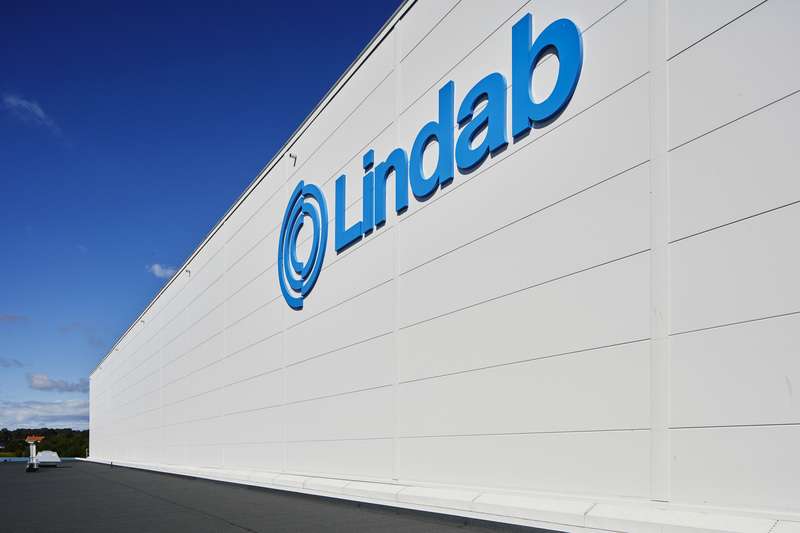 To meet the rapidly changing customer preferences, Lindab is now completing a brand-new distribution concept for Northern Europe consisting or three important and interlinked parts. 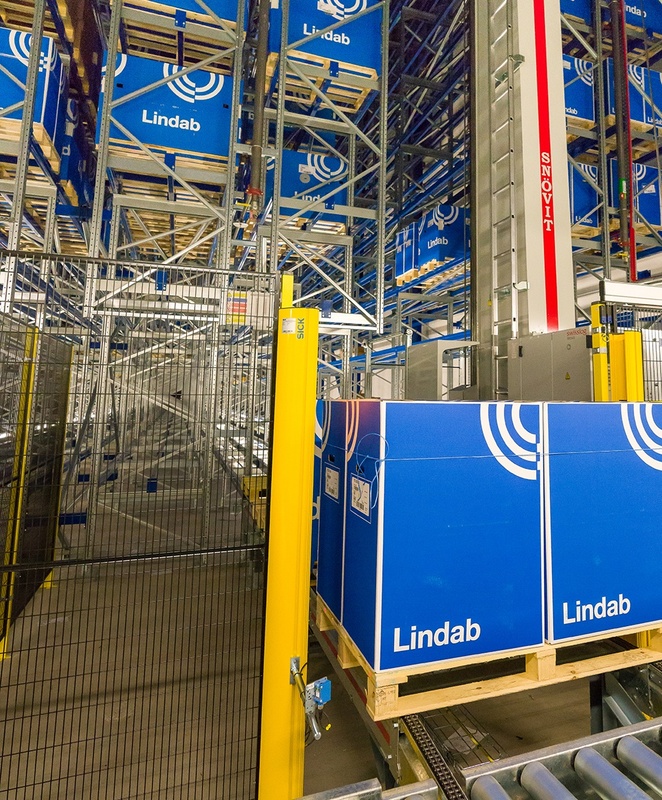 At the heart of the distribution chain is the central distribution unit and the new automatic high bay warehouse, both located in Grevie on the Bjäre Peninsula in southern Sweden. From here all incoming orders are received, planned and completed. 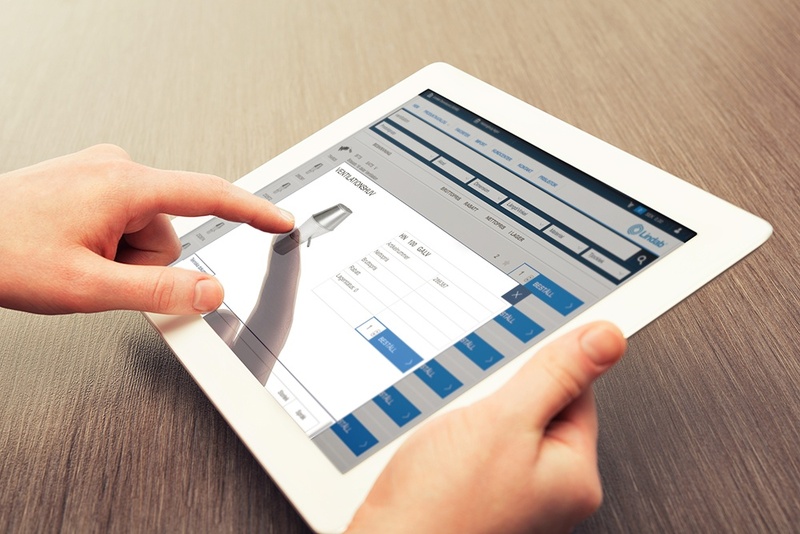 The central order management is a necessity to minimise customer response time and streamline packing and distribution. The fully automated high bay warehouse has a crane system with eight cranes and a track system for transporting incoming products and outgoing orders. The system automatically handles 21,500 pallets (expandable to 28,000) and serves 16 manual pick and pack stations. The result? An increased throughput of products, a more efficient order process and, if necessary, the possibility to store pre-picked orders while waiting for transportation. In addition to the central distribution unit and the automatic high bay warehouse, we are also creating a system of strategically placed hubs throughout Scandinavia. During 2018, approximately ten hubs will be created in Sweden, all the way to southern Norrland, in the Copenhagen region and in the Oslo region. These hubs will function as transfer stations and in some cases offer stockholding as well as also having production capacity, minimising the need for transportation of certain components, for example duct systems. The final location and setup of the of the hubs and connected ProShops is under development. The third part of the distribution concept is all about the customer experience. While our ProShops will offer expertise and product knowledge, our customer service will guarantee better oversight of the orders, delivery status through track and trace capabilities and transportation based on customer needs. 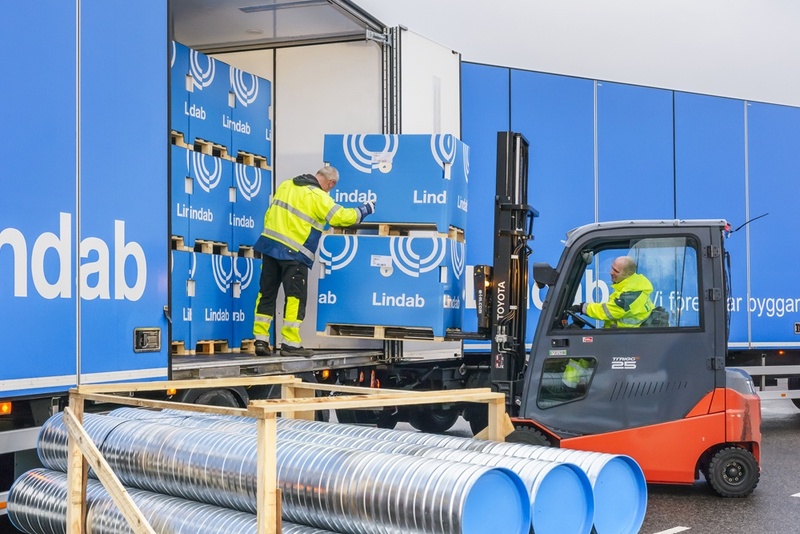 The new distribution concept has already prompted both operational and organisational changes at Lindab. However, our customers will experience the clearest benefits. Today, our branches have around 1,500 products available to customers the same day or day after. When fully expanded, the new distribution chain will quadruple that amount to 6,000. Our goal is to be able to deliver an order the day after it has been placed. This means that the order will be processed, picked, packed and loaded during the evening and then overnight transported to the strategic hub for final delivery, either to a local ProShop or through a hub directly to a construction site guaranteeing a high level of delivery reliability. In addition to shorter lead times, both to ProShops and to end customers, the new distribution concept is also good news for the environment. The centralised distribution concept together with the automatic high bay warehouse will improve coordination and oversight and thereby ensure efficient deliveries with a high fill ratio from the strategic hubs to the branches and all the way to the customer construction sites. That will ensure better customer service and reduce total transportation. That’s what we like to call Good thinking. 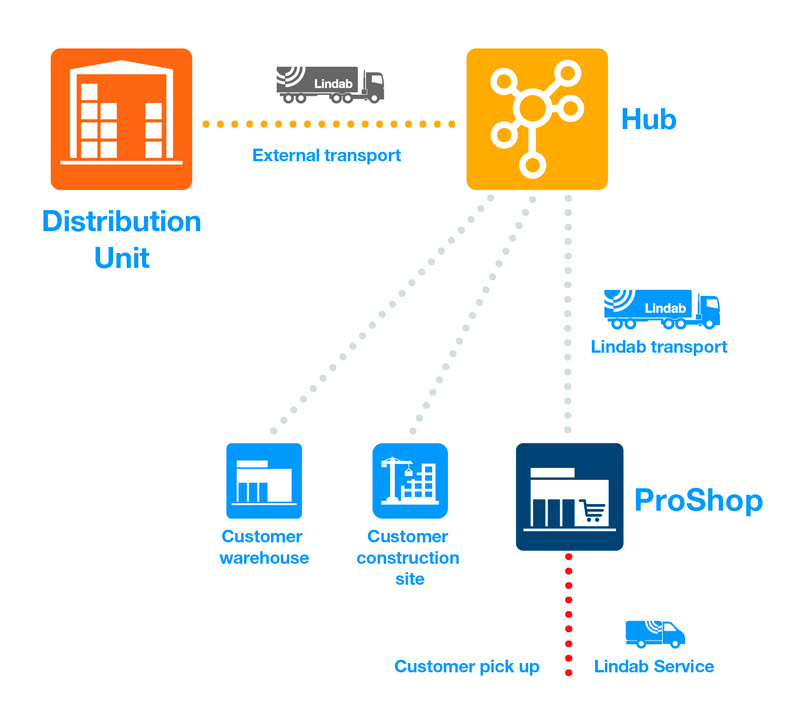 Do you want to know more about what advantages Lindab’s new just in time distribution concept means to you? 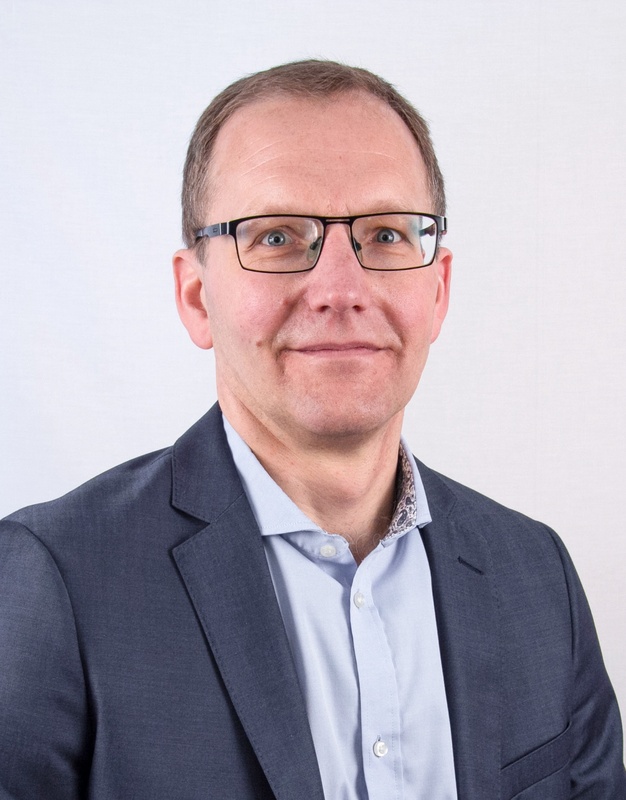 Read more about how we are developing our distribution on our web or contact Dag Jarlson, Group Supply Chain Manager Lindab Group, to find out more. If you missed our latest blog post about corrosively classes and warranties, you can read it here.